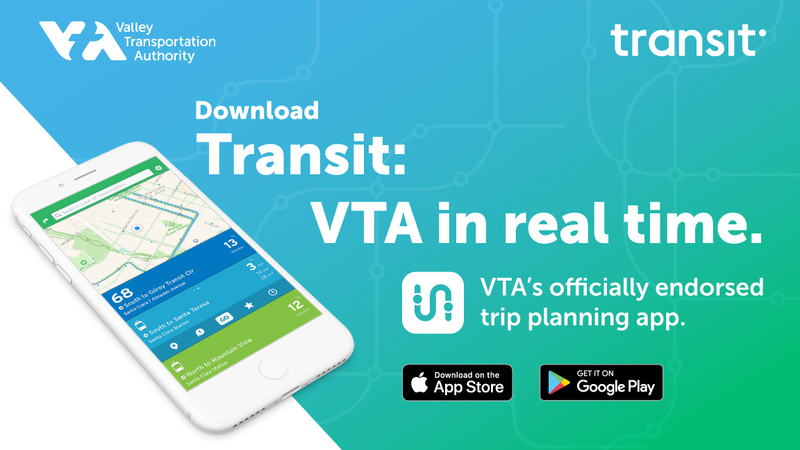 ​​VTA is proud to officially endorse Transit as the best transit app for trip planning and real-time information. With Transit, you can easily plan your trip with up-to-the-minute accuracy and view arrival and departure times for nearby routes. Download Transit in the App Store or Google Play. VTA now provides realtime bus and light rail predictions using Swiftly. You can visit the Swiftly site or use the embedded page we have here.